The melody of this song is based on the stare song of Arkansas (from 1949 to 1963) named “The Arkansas Traveler”, which was composed in the 19th century by Colonel Sanford C. ‘Sandy’ Faulkner. 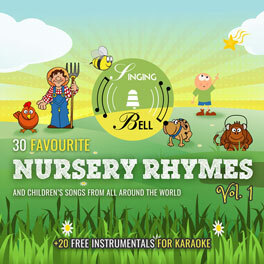 On the same melody there are several known versions of the lyrics, including the children’s song “Baby bumblebee”. 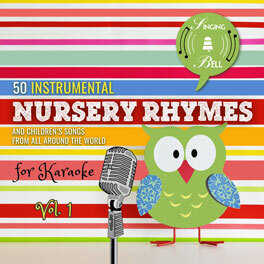 To download a free mp3 and a music sheet with the chords of “Baby Bumblebee”, click here. To download a printable lyrics PDF file, click here: Baby Bumblebee PDF Worksheet.